Click the Unsubscribe link in the email. You will be taken to a confirmation page which will let you know the type of emails you unsubscribed from. 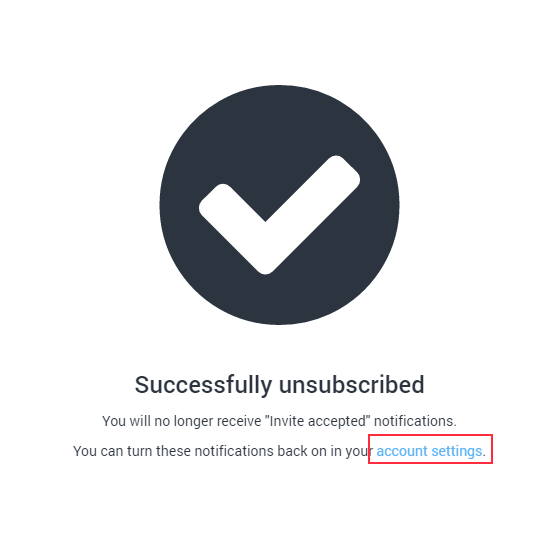 Also, you can click on the account settings link on the confirmation page to access your notification settings. 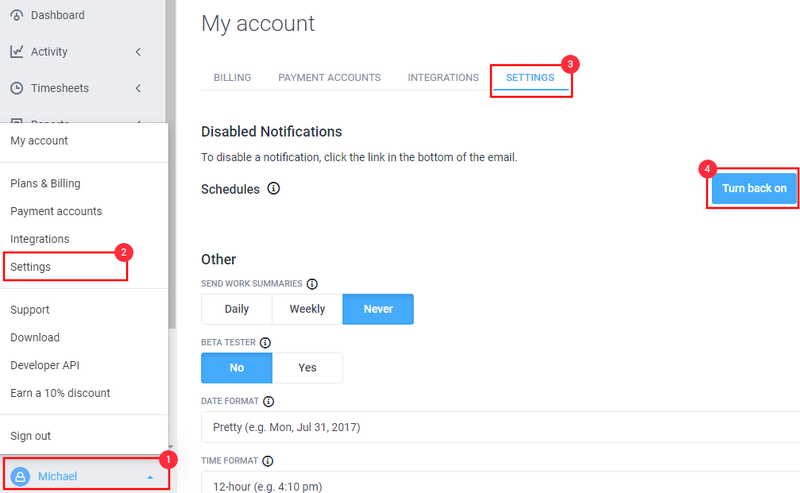 You can also access your notification settings by clicking your avatar picture on the bottom-left corner, then on Settings. 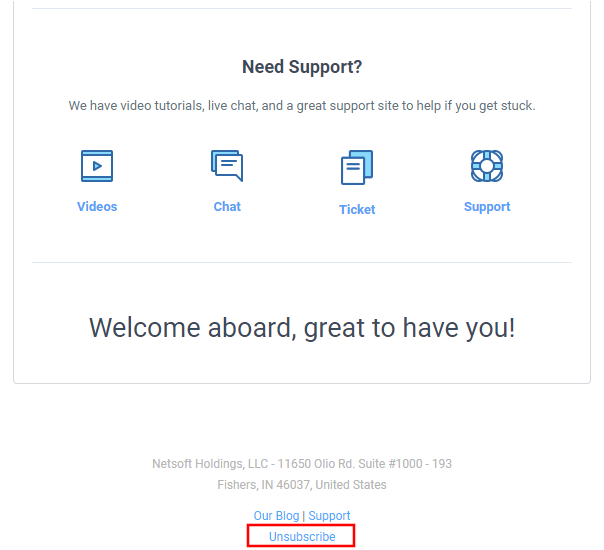 This page allows you to turn email notifications back on if needed.